Founded in 1997, with a mission to promote academic publishing, Tech Science Press has been striving to hold up to the highest possible publishing standards that all our scholars, researchers, academic groups and institutions, shall be proud of. Up to date, the press publishes 17 academic periodicals in different science and engineering fields. 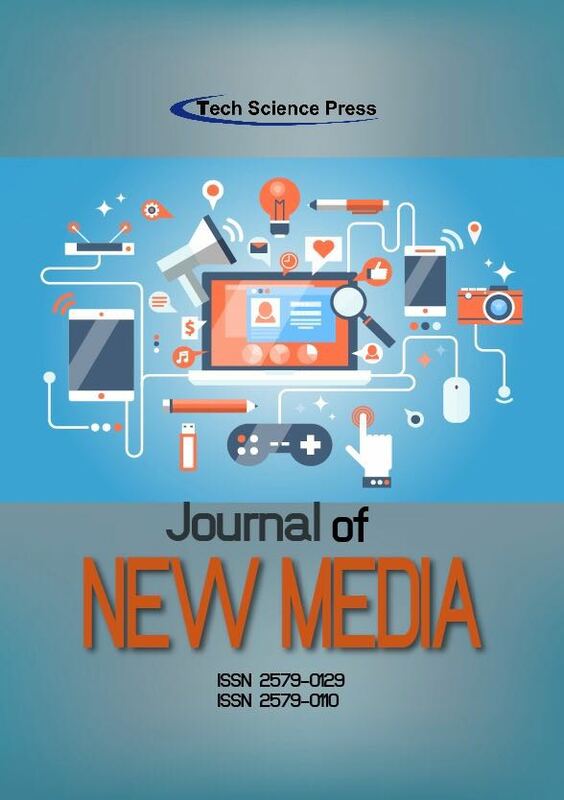 Besides journal publications, the press has also published a series of academic books, monographs and conference proceedings. This journal publishes original research papers of reasonable permanent value, in the areas of computational mechanics, computational physics, computational chemistry, and computational biology, pertinent to solids, fluids, gases, biomaterials, and other continua. Various length scales (quantum, nano, micro, meso, and macro), and multiple time scales (picoseconds to hours) are of interest. Papers which deal with multi-physics problems, as well as those which deal with the interfaces of mechanics, chemistry, and biology, are particularly encouraged. New computational approaches, and more efficient algorithms, which eventually make near-real-time computations possible, are welcome. Original papers dealing with modern methods such as meshless methods, and mesh-reduction methods are sought. 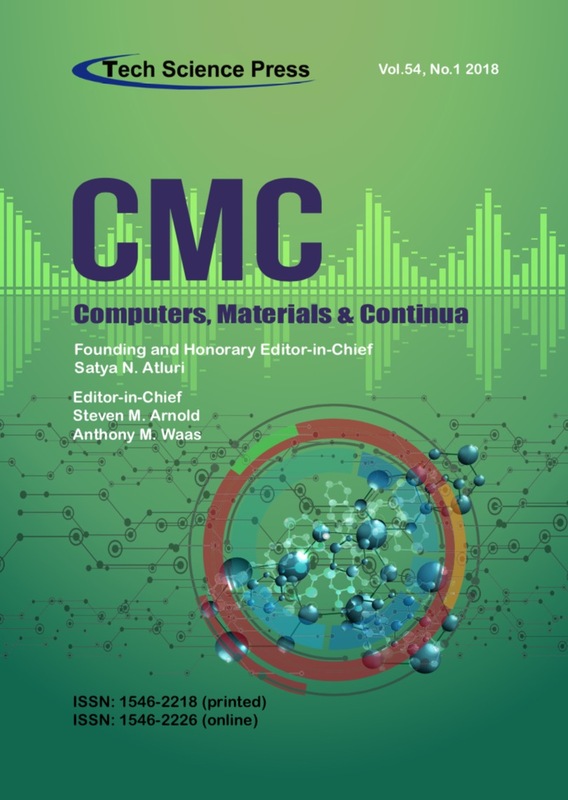 This journal publishes original research papers of reasonable permanent value, in the areas of computer networks, artificial intelligence, big data management, software engineering, multimedia, cyber security, internet of things, materials genome, integrated materials science, data analysis, modeling, and engineering of designing and manufacturing of modern functional and multifunctional materials. Novel high performance computing methods, big data analysis, and artificial intelligence that advance material technologies are especially welcome. The Journal is intended to cover some "frontier" aspects of materials science and, in particular, the most modern and advanced processes for the production of inorganic (semiconductors and metal alloys), organic (protein crystals) materials and "living" (in vitro) biological tissues, with emphasis on the fluid-dynamic conditions under which they are operated. 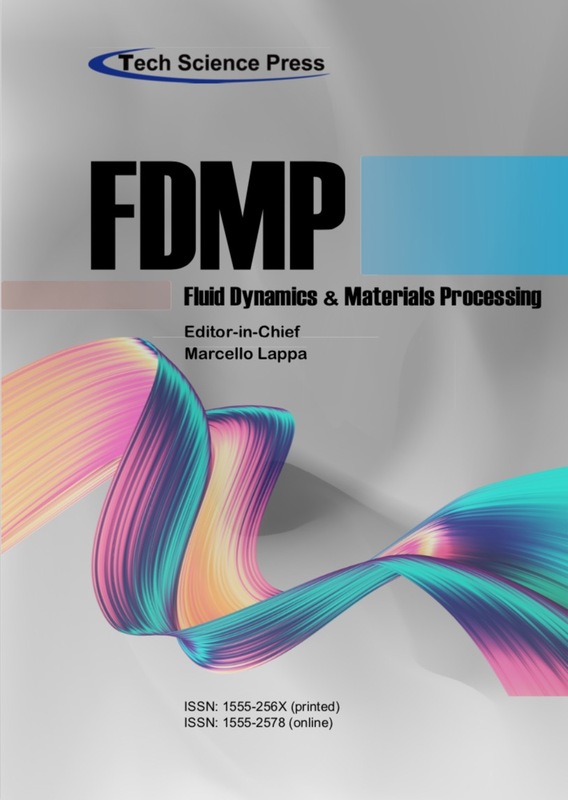 The Journal focuses on the final properties of these materials as well as on fluid-mechanical aspects pertaining to the technological processes used to grow them. Some attention is devoted as well to all those problems of “structure/fluid” interaction that have extensive background applications in important fields such as marine, aeronautical and aerospace engineering. 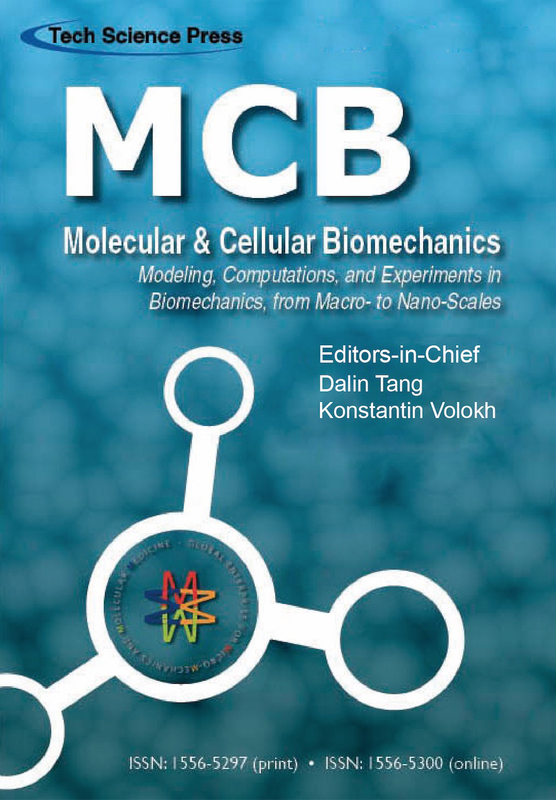 Molecular & Cellular Biomechanics is published by Tech Science Press. The field of biomechanics concerns with motion, deformation, and forces in biological systems. With the explosive progress in molecular biology, genomic engineering, bioimaging, and nanotechnology, there will be an ever-increasing generation of knowledge and information concerning the mechanobiology of genes, proteins, cells, tissues, and organs. Such information will bring new diagnostic tools, new therapeutic approaches, and new knowledges on ourselves and our interactions with our environment. It becomes apparent that biomechanics focusing on molecules, cells as well as tissues and organs is an important aspect of modern biomedical sciences. 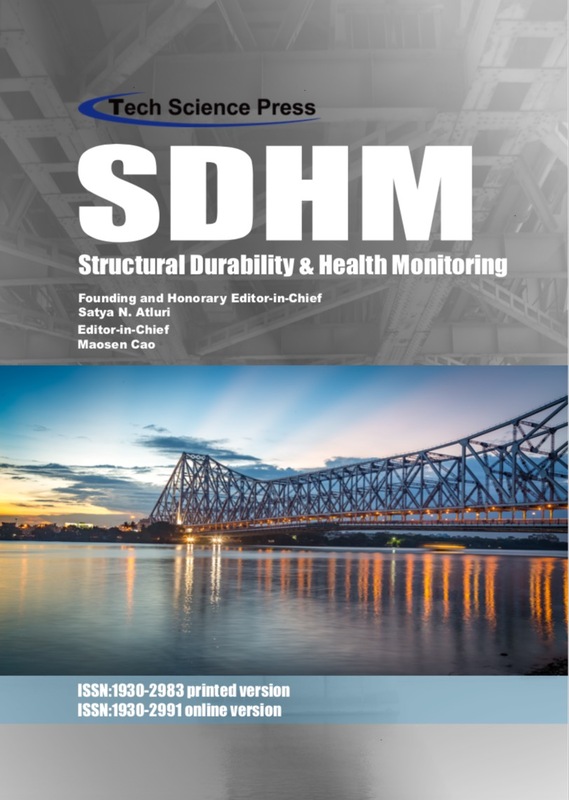 In order to maintain a reasonable cost for large-scale structures such as airframes, offshore structures, nuclear plants etc., it is generally accepted that improved methods for structural integrity and durability assessment are required. Structural Health Monitoring (SHM) had emerged as an active area of research for fatigue life and damage accumulation prognostics. 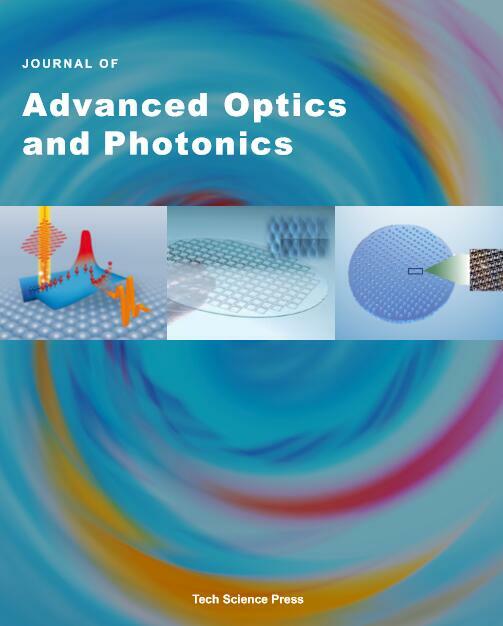 Aims and Scope: As an addition to the journal line under Tech Science Press, this upcoming Journal of Advanced Optics and Photonics is devoted entirely to provide academics and professionals an expanded and trusted platform to disseminate knowledge and advances in rapidly evolving areas of optics and photonics. 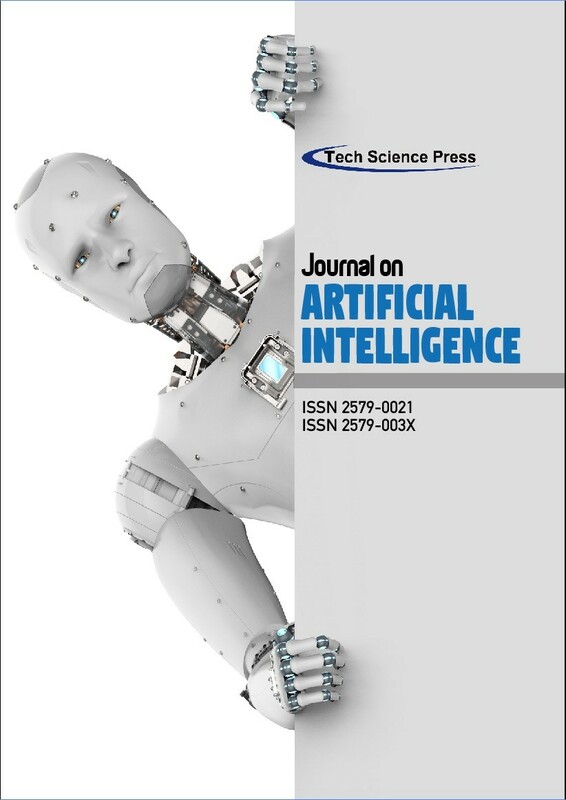 With six issues a year at the beginning and the inaugural issue to be released in February 2018, Tech Science press and the editorial team are committed to quickly establish the new journal to be one of the top publication venues along with other existing journals published by Tech Science Press. 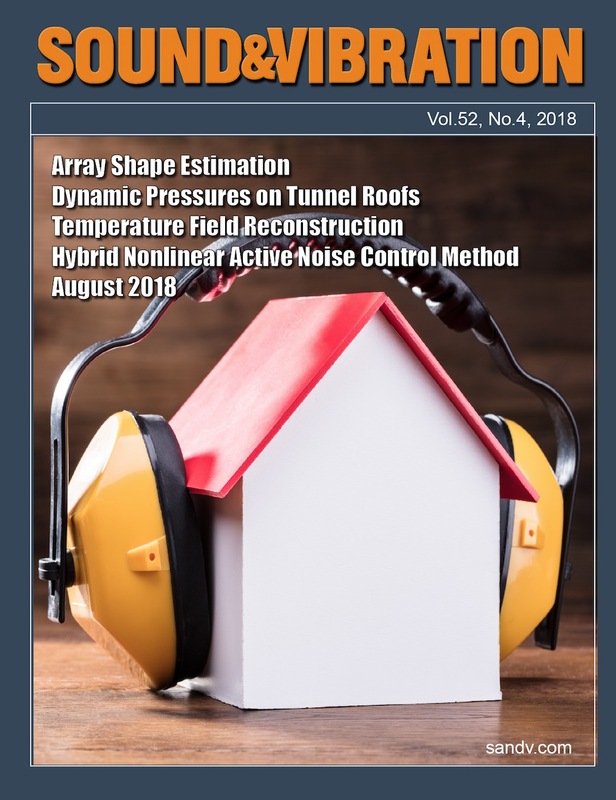 Sound & Vibration is a journal intended for individuals with broad-based interests in noise and vibration control, dynamic measurements, structural analysis, computer-aided engineering, machinery reliability, and dynamic testing. 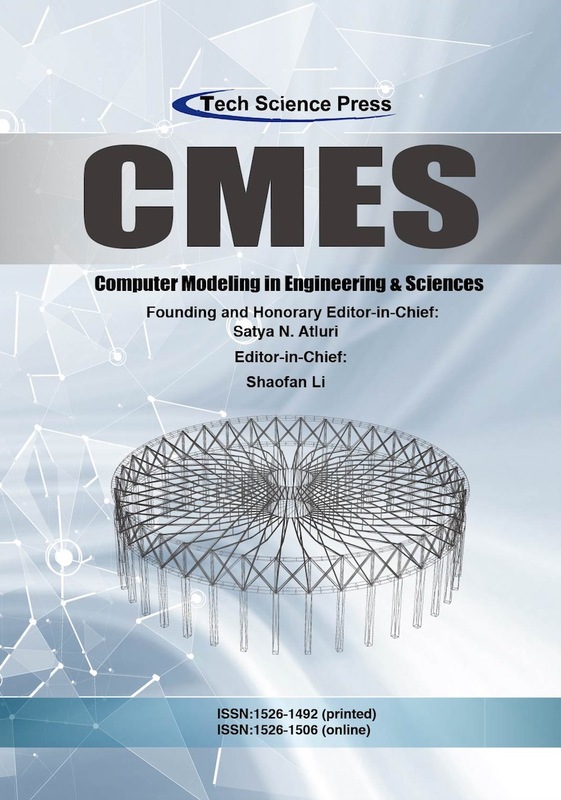 The brand content and editorial scope of the publication includes practical engineering articles tied to the featured topic of each issue, show issues connected to selected engineering conferences, industry news, product-oriented buyer's guides and new product information. This Journal publishes original articles, short and technical notes and review articles in all fields of botany, and the biology of soils or terrestrial and aquatic plants. Manuscripts reporting results of descriptive, historical and experimental studies on any aspect of botany, and soil or plant biology, and at the scale of organism, population, community, ecosystem and landscape are solicited, as well as manuscripts on ecological theory. 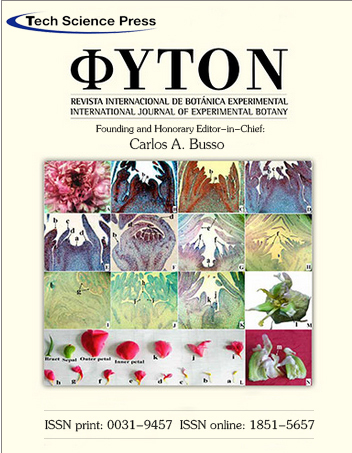 Phyton, International Journal of Experimental Botany also publishes Symposium proceedings, thesis and comments on recent papers in the journal. BIOCELL welcomes articles reporting research on Cell and Molecular Biology, and on the sub-organismal and organismal aspects of Vertebrate Reproduction and Development, Invertebrate Biology and Plant Biology. Brief reports are also accepted. Review papers will be considered only after an invitation by the Editorial Board. 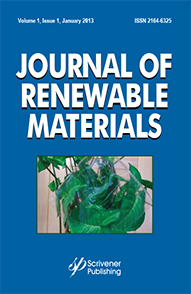 The Journal of Renewable Materials (JRM) publishes high-quality peer-reviewed original research and review articles on macromolecules and additives obtained from renewable/biobased resources. Utilizing a multidisciplinary approach, JRM introduces cutting-edge research on biobased monomers, polymers, additives (both organic and inorganic), their blends and composites. JRM showcases both fundamental aspects and applications of renewable materials. The fundamental topics include the synthesis and polymerization of biobased monomers and macromonomers, the chemical modification of natural polymers, as well as the characterization, structure-property relationships, processing, recycling, bio and environmental degradation and life cycle analysis of the ensuing materials, in view of their potential applications. Within this sustainability approach, green chemistry processes and studies falling within biorefinery contexts are strongly favored. 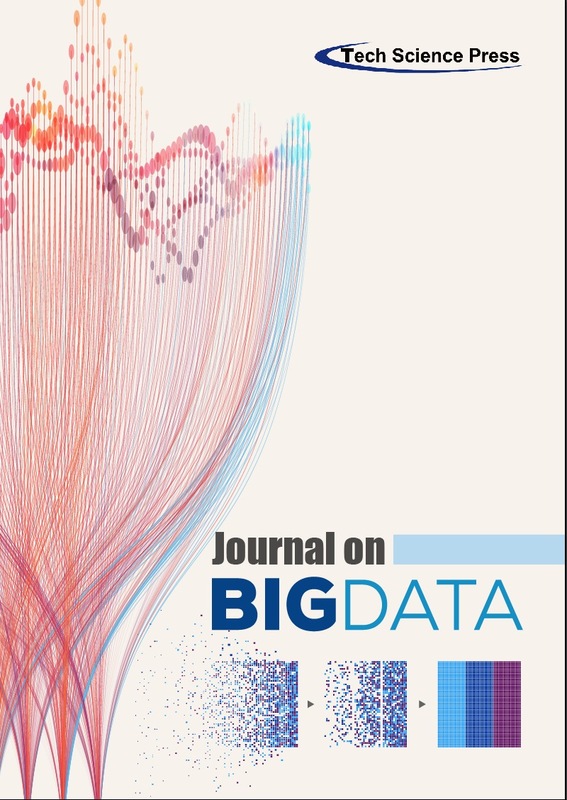 Journal on Big Data is launched in a new area when the engineering features of big data are setting off upsurges of explorations in algorithms, raising challenges of big data, and industrial development integration; and novel paradigms in this cross –disciplinary field need to be constructed by translating complex innovative ideas from various fields. Towards a new mission in harnessing big data for technology advancement and human development, we publish highly innovative peer reviewed articles which contribute to the new paradigms and have practical and scalable benefits for industrial, social and economic development. 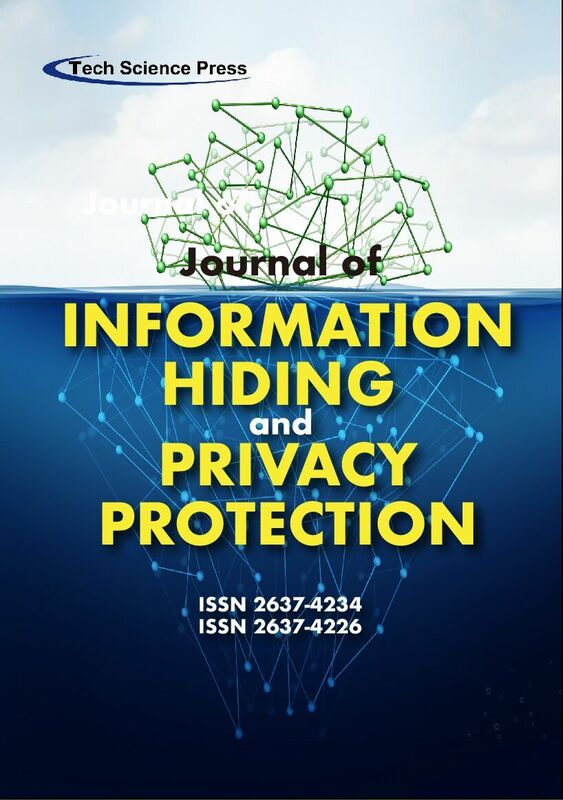 Journal of Information Hiding and Privacy Protection focuses on original papers addressing novel ideas, issues, theoretical analysis, implementation, experimental results, systems and applications in the field of Watermarking, Data Hiding, Multimedia Security, and Privacy Protection. 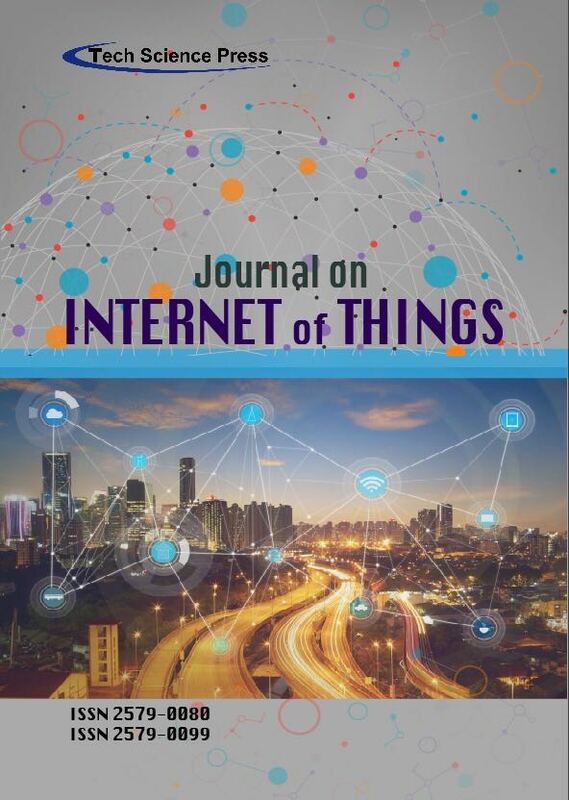 This Journal publishes papers related to all aspects of the Internet of Things, from the latest advance to review articles. Articles explore IoT system architecture, IoT enabling technologies, IoT communication and networking protocols such as network coding, and IoT services and applications. Investigations related to topical areas of research are especially encouraged, including IoT demands, impacts, and implications on sensors technologies, big data management, and future design for various IoT use cases, such as smart cities, smart environment, smart homes, etc. The fields of interest include: IoT architecture such as things-centric, data-centric, service-oriented IoT architecture; IoT enabling technologies and systematic integration such as sensor technologies, big sensor data management, and future Internet design for IoT; IoT services, applications, and test-beds such as IoT service middleware, IoT application programming interface (API), IoT application design, and IoT trials/experiments; IoT standardization activities and technology development in different standard development organizations (SDO) such as IEEE, IETF, ITU, 3GPP, ETSI, etc. Journal of Quantum Computing is a high-impact, international journal publishing cutting-edge experimental and theoretical research in all areas of Quantum Computing and Information Science. Topics of interest include quantum computer science, Quantum machine learning, quantum secure communications, quantum information processing, quantum imaging and networking, quantum cryptography, entanglement and discord, quantum algorithms, quantum error correction and fault tolerance, and experimental platforms for quantum information. 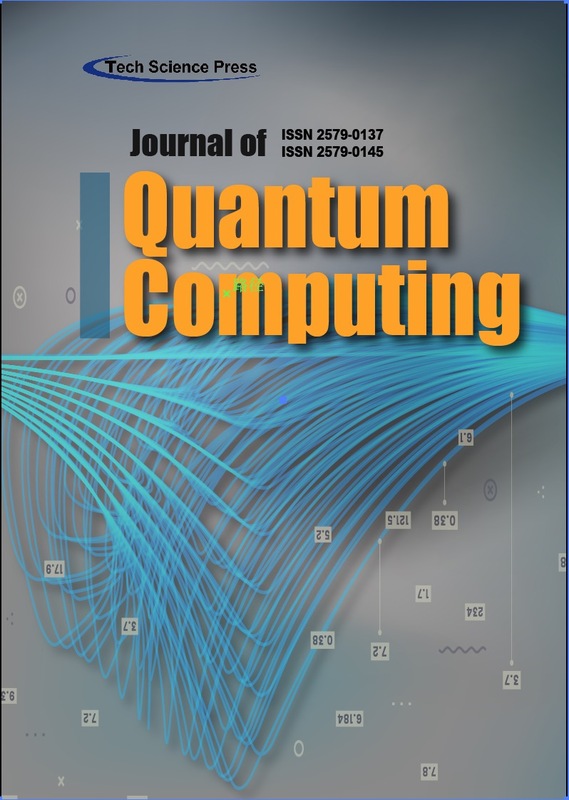 Journal of Quantum Computing supports and inspires research by providing a comprehensive peer review process, and broadcasting high quality results in a range of formats. These include original papers, letters, broadly focused perspectives, comprehensive review articles, book reviews, and special topical issues. 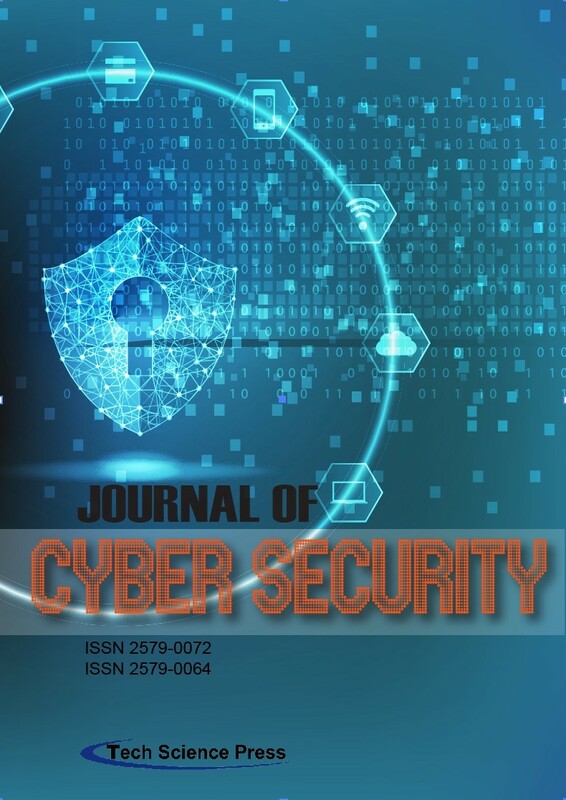 The journal is particularly interested in papers detailing and demonstrating quantum computing and information security protocols for computation, machine learning, communications, information hiding, networking and cryptography. ICCES (International Conference on Computational & Experimental Engineering and Sciences) was initially founded in 1986 as ICCM (International Conference on Computational Mechanics) by Professors Satya N Atluri and Genki Yagawa, to become a forum for then burgeoning discipline of Computational Mechanics. It was the first such international conference. It was held in 1986 at the Tokyo University of Science, under the leadership of the legendary academicians: Professor Hiroshi Miyamoto of Tokyo University of Science, his student Professor Masanori Kikuchi of the same university, and Professor Genki Yagawa of the University of Tokyo. ICCM transformed in to ICCES at the 1991 conference held in Melbourne, Australia. The Silver Jubilee conference is being held in 2019, again at the Tokyo University of Science, by those who inherited the legacies of Professors Miyamoto, Yagawa, and Kikuchi: Professors Yoshimura, Okada, Iura, Kakuda, Kawai, and Shibahara.